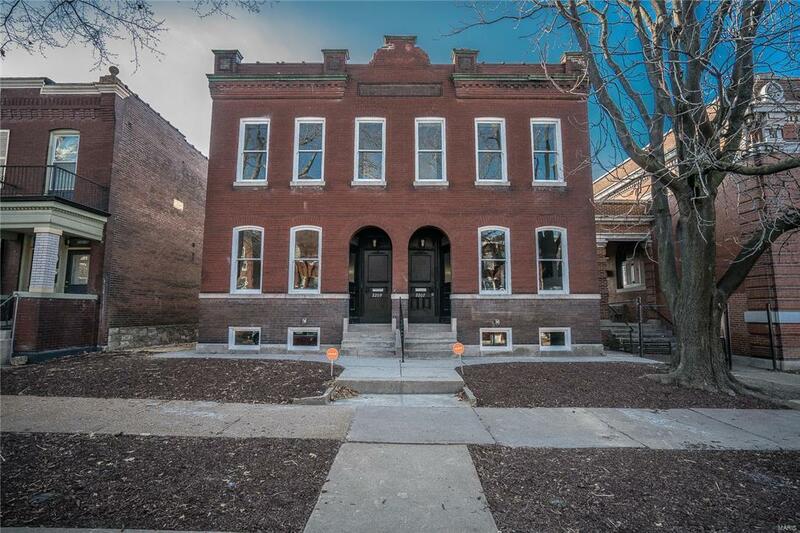 Over a century old, this McKinley Heights 2 story building blends a taste of its historic charm and character with upscale modern updates, offering the best of both worlds. 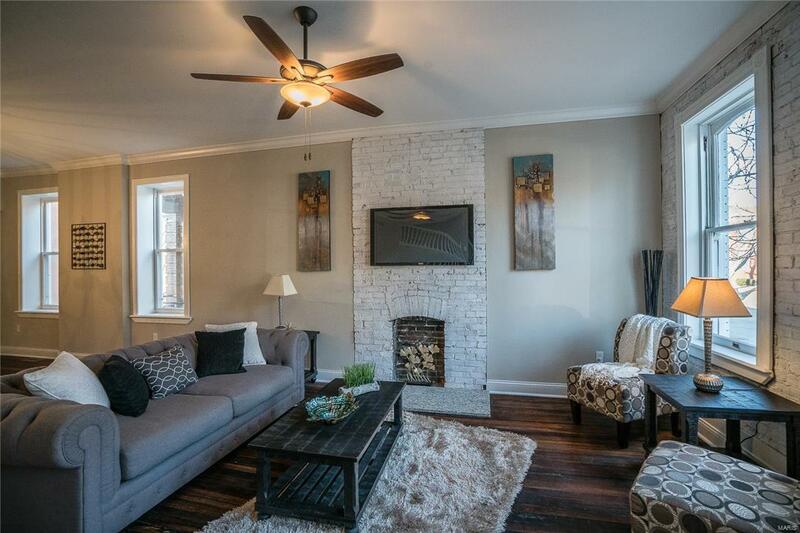 The home features 3 bedrooms, 2.5 baths and over 2,100 square feet of well appointed living space. 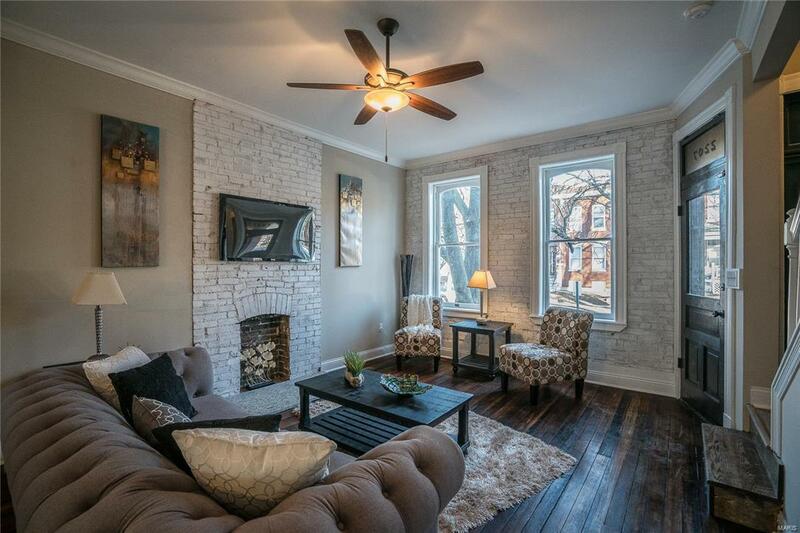 Special amenities include original wood floors, first and second level fireplaces, exposed brick living room wall and preserved brick exterior and front windows. You will enjoy the comforts of a tastefully remodeled home, including a new kitchen, baths, hardwood, tile and carpet flooring, interior walls and 2 panel doors with brushed nickel hardware, quality lighting and plumbing fixtures, electrical and gas service, plumbing, high efficiency zoned heating and cooling, and concrete off street parking spots. 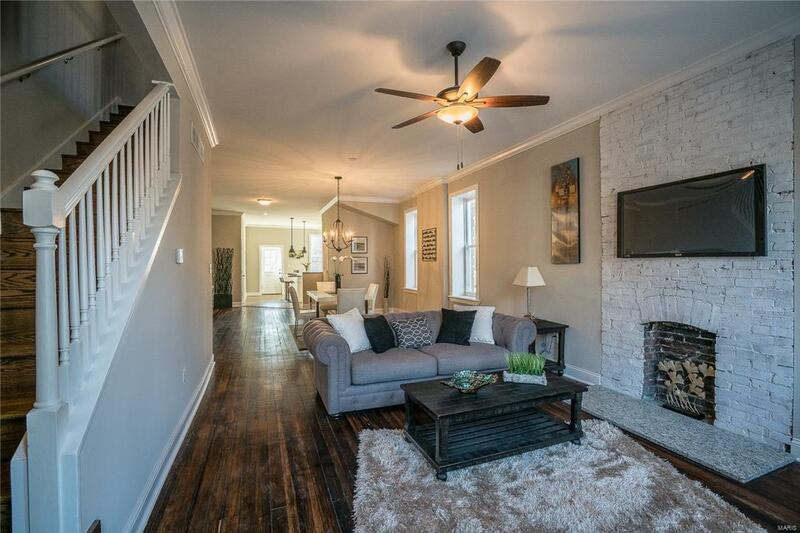 The home is conveniently located minutes from dining and entertainment in neighboring Soulard and Lafayette Square with access to I-44 and all St. Louis fabulous cultural and sporting amenities. Cross Street Address Ann Ave. Listing provided courtesy of Re/Max Stars Town & Country. Listing information © 2019 Mid America Regional Information Systems, Inc.